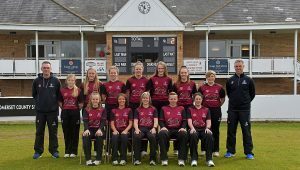 Somerset begin our final Specsavers County Championship First Division match of the season tomorrow (Monday) when we welcome Middlesex to the Cooper Associates County Ground where play is scheduled to get underway at 10.30am. With one round of matches left to play Somerset find themselves in seventh place in the table with 127 points while their opponents are 5th with 143. If Somerset beat Middlesex with at least equal bonus points then Somerset will remain in Division One. You can keep up to date using our dedicated Match Centre via this website and on our Twitter page. The match will be streamed live via our YouTube channel. Direct links for this will be posted on our match centre. You can also listen to live ball-by-ball BBC radio commentary on the BBC Sport website. In addition to this a report on the day’s play along with quotes will be posted after the close. The two sides have met on 162 occasions in the County Championship with Somerset winning 24 of these matches. Middlesex have triumphed 85 times while the remaining 53 matches have been drawn. The game between the two sides at Lord’s in early June ended in a weather affected draw from which Somerset took 11 points and Middlesex 10. 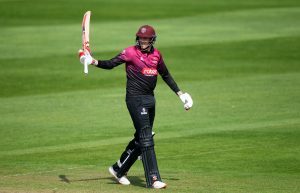 After choosing to bat first Somerset slipped to 80 for five before a record sixth wicket partnership against Middlesex of 249 between Dean Elgar and Lewis Gregory enabled Somerset to declare on 443 for nine. 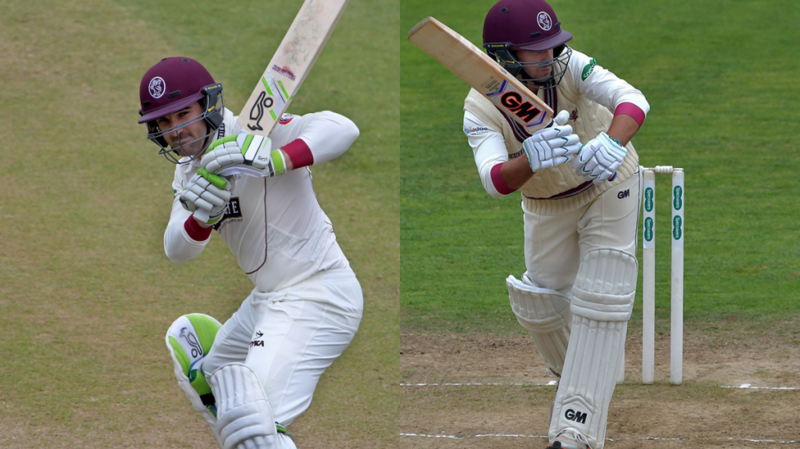 Elgar contributed 158 while Gregory made 137, his maiden championship century for Somerset. Middlesex replied with 358 for nine declared of which Adam Voges made 86 before retiring injured. Gregory was the pick of the bowlers with three for 59. Batting for a second time Somerset ended on 161 for three declared which included an unbeaten 71 from skipper Tom Abell. Tom Abell (c), Marcus Trescothick, Eddie Byrom, George Bartlett, James Hildreth, Steve Davies (wk), Roelof van der Merwe, Craig Overton, Dom Bess, Jack Leach, Tim Groenewald, Paul van Meekeren, Peter Trego. Peter Trego is a doubt for the match after picking up an achilles injury on Friday at the Kia Oval. Ahead of the match Club Captain Tom Abell said: “It has all come down to our final match of the season. Obviously we are not in the position that we would like to be in, but three games ago if you’d have given us this opportunity to stay up then we would have taken it. We are still in with a chance so there is all to play for on Monday for us. If you are coming to the match all the information that you need can be found in our comprehensive match-day information page. This covers everything from planning your journey to where you eat when you get here. 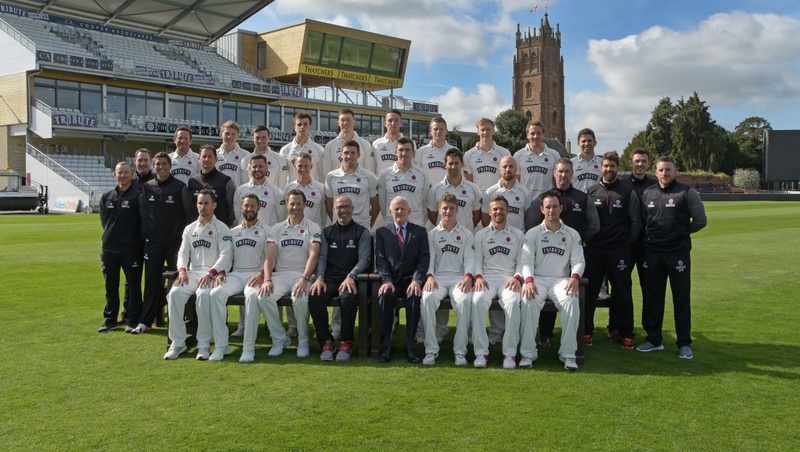 Somerset County Cricket Club CEO Lee Cooper will be holding a question and answer session for Members shortly after the close of play on Wednesday September 27th. The new Chief Executive will be answering questions put to him by Somerset Members as well as outlining his vision for the Club. Ahead of the session Mr Cooper said: “This is a great opportunity for me to meet our Members face to face for the first time and to answer any questions that they might have regarding this Club that we all feel so passionately about. 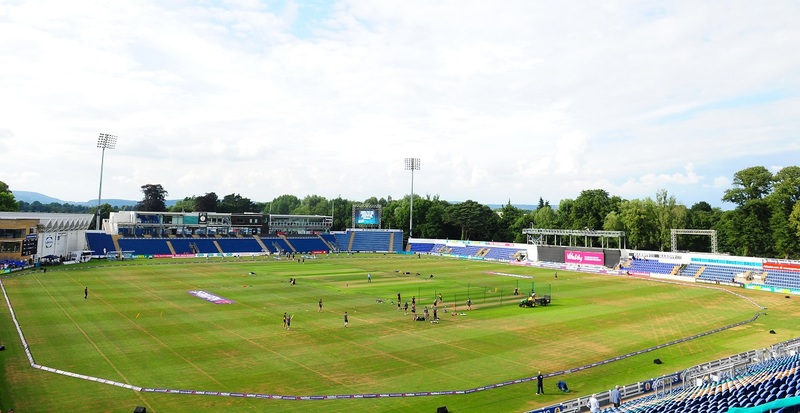 The session will take place in the County Room of the Colin Atkinson Pavilion 10 minutes after the completion of play. 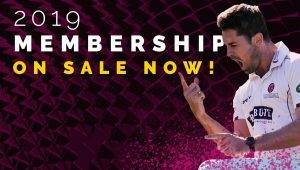 Members of Somerset County Cricket Club are welcome to attend this question and answer session and 2017 Membership cards will be required to gain entry. 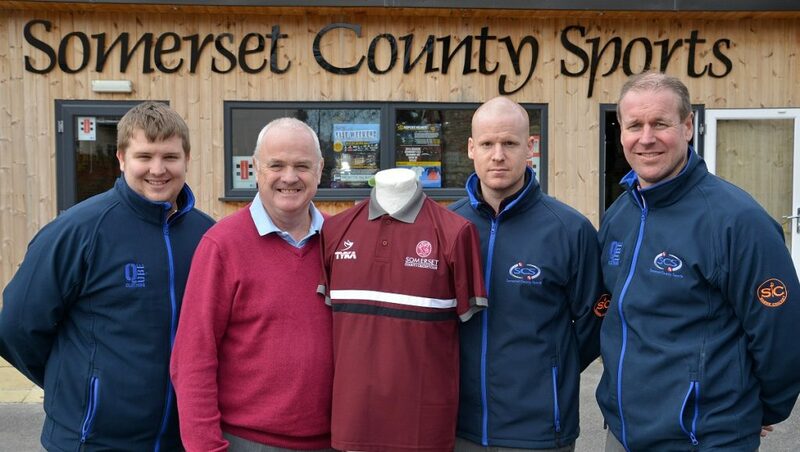 Somerset County Cricket Club’s players will be holding a special charity kit sale tomorrow (Monday). The squad have donated their remaining kit which will be sold in order to raise money for the PCA Benevolent Fund and the Tom Maynard Trust. This event will be held in Stragglers Coffee House at 5:30pm. The players will be in attendance and the sale will also include a Q&A with Marcus Trescothick and Matt Maynard. A homemade curry will also be available on the night. Tickets for the sale cost just £10 (food included in ticket price). Tickets can be purchased by clicking here or by calling 0845 337 1875. Representatives of Somerset County Council will be present on day one to promote their Volunteer Drivers Scheme. If you have a four door car, are over 18, have a full driving licence and can give at least one day a week, sign up to become a volunteer driver. Drivers are reimbursed for their mileage at up to 50p per mile. Authors Stephen Hill and Barry Phillips will be at the Cooper Associates County Ground on Monday signing copies of their latest book. Somerset Cricketers 1919 – 1939 continues the authors’ compelling odyssey through the early history of cricket in the county. Stephen and Barry will be at Somerset County Sports during the lunch interval on day one to sign copies of the new book which will also be available to buy at a cost of £16.99. To access the book signing you must have a matchday ticket or be a Somerset CCC Member. Their previous publication, Somerset Cricketers 1882 – 1914 will also be available.